England Netball has continued to grow its family of commercial partners by signing a deal with Elastoplast. The wound care brand will serve as the official first aid supplier for the Vitality Roses, England’s senior netball team. Elastoplast will also offer support to the national governing body at both a grassroots and elite level. Elastoplast joins a growing number of England Netball partners, including sportswear giant Nike, which signed up in November. 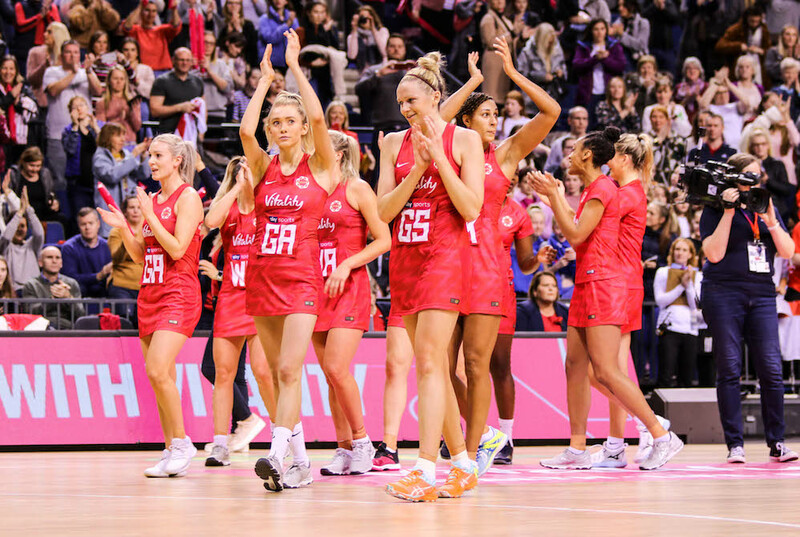 News of England Netball's Elastoplast deal coincided with the latest partnership announcement from organisers of this summer's Vitality Netball World Cup. 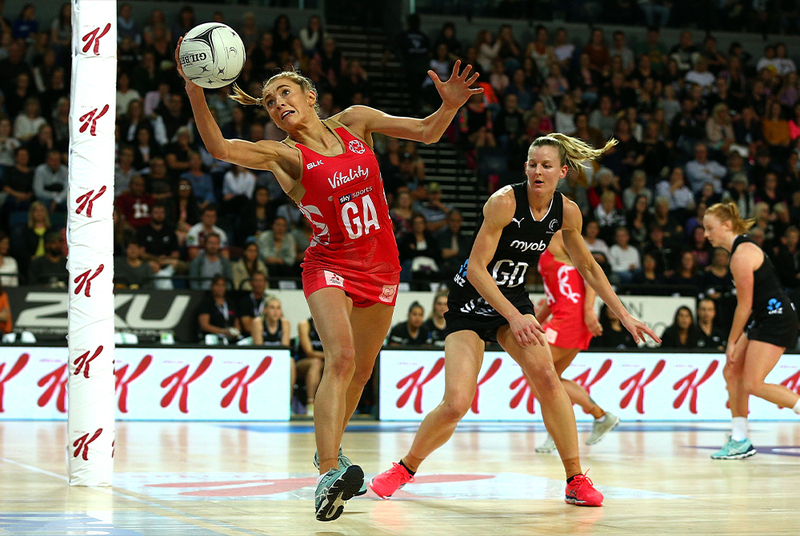 Existing England Netball partner Jaffa Fruit has been confirmed as the second sponsor of the Liverpool tournament, alongside headline partner Vitality. 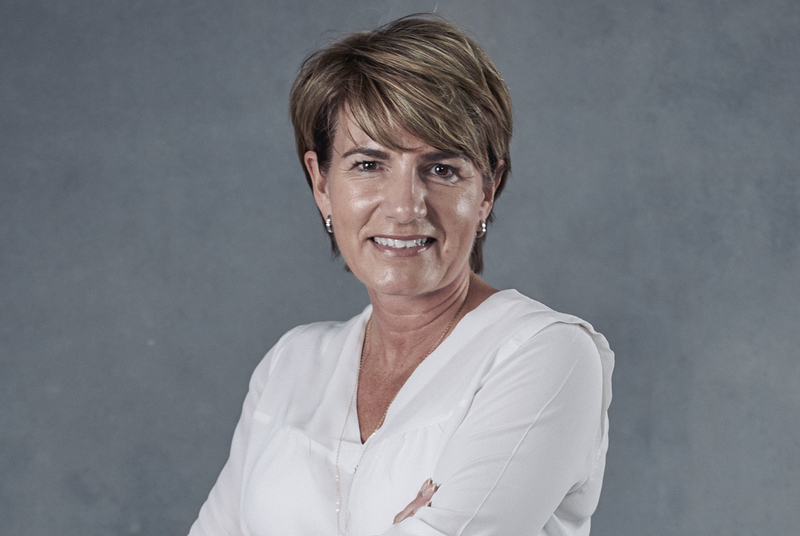 Vitality Netball World Cup 2019 Event Director Lindsay Impett added: “We’re so pleased to announce another fantastic sponsorship for this July’s event. 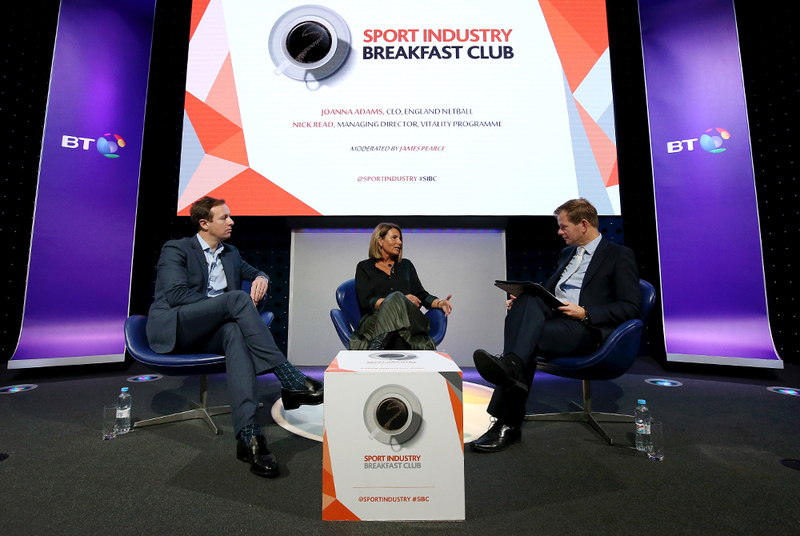 Jaffa have long been encouraging people of all ages to lead more active lives, so their brand values are strongly aligned with out own here at World Cup. Nearly 90,000 tickets have already been sold for this year’s Netball World Cup, which will take place from 12th-21st July at the M&S Bank Arena.